Guide FloorPig across the floor, to red from green and all in between ... just don't fall off ;) This version includes 8 tricky levels (more are coming, of course). 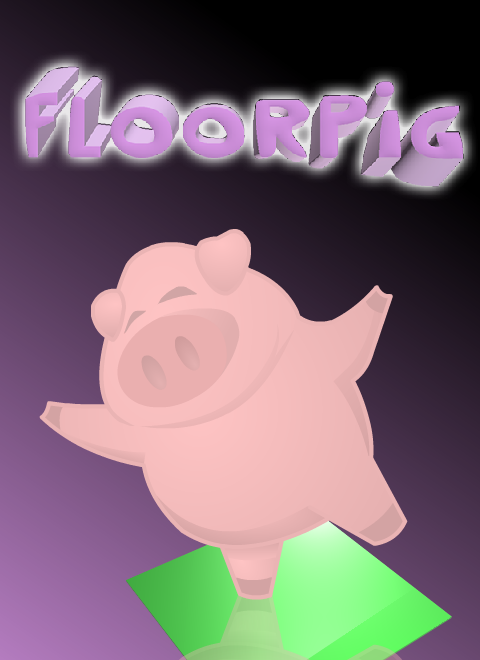 To promote FloorPig Beta (free) and grow its popularity (top games), use the embed code provided on your homepage, blog, forums and elsewhere you desire. Or try our widget. Where is the Linux download?